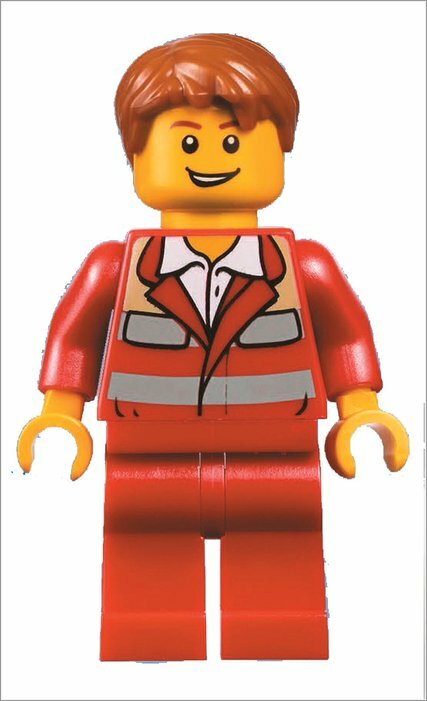 We reckon this collectible minifigure will be even rarer than a golden egg. Get yours! 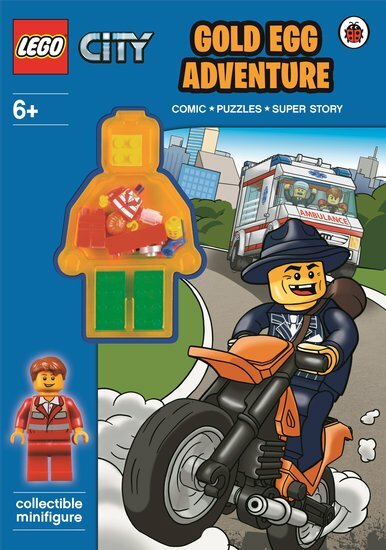 Comics, puzzles, a funny story and a one-off minifigure to collect. Exactly what we want: it’s as if the LEGO® creators can read our minds. A wacky caper with the residents of LEGO® City, where every street is made of cool coloured bricks. Have fun doing the activities, then gasp at a thrilling story about the daring theft of the city’s Gold Egg!